A few years ago I featured fellow Brooklyn photographer and food artist Henry Hargreaves‘ gelatinized presidential portraits. Well, now he is out with a new set of saccharine recreations of notable historical men… the Beatles! 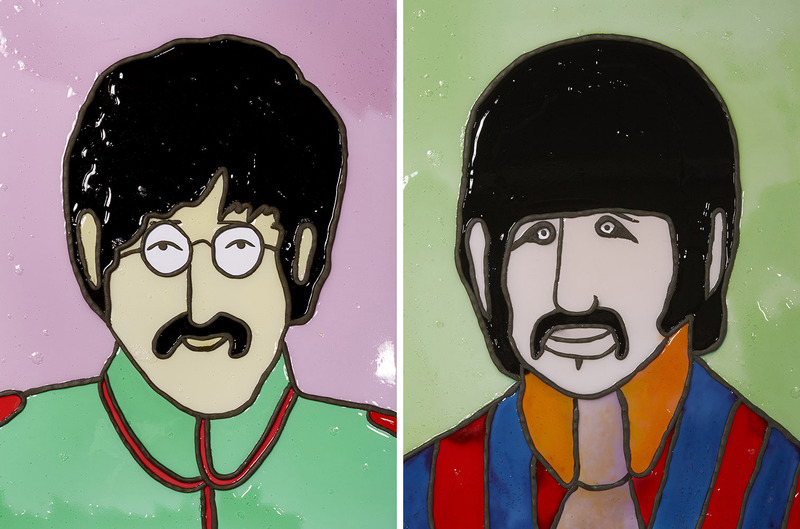 John, Paul George and Ringo all get the jello treatment with their caricatures lifted straight from Yellow Submarine. See his full process and learn more about the project here.